Fierce Fitness is a gym near Glasgow that is run by women for women. It prides itself on focusing on what the women in the area want and providing eclectic opportunities for exercise. 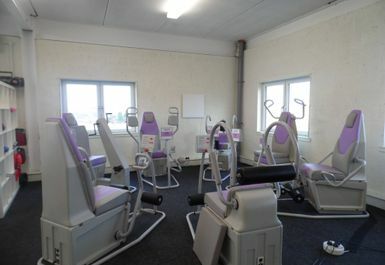 They have a warm ethos in which they never want their clients to feel unsure in the gym again, whether that’s a confidence thing or just having no idea where to start with that new machine over there- they’re always here to help. 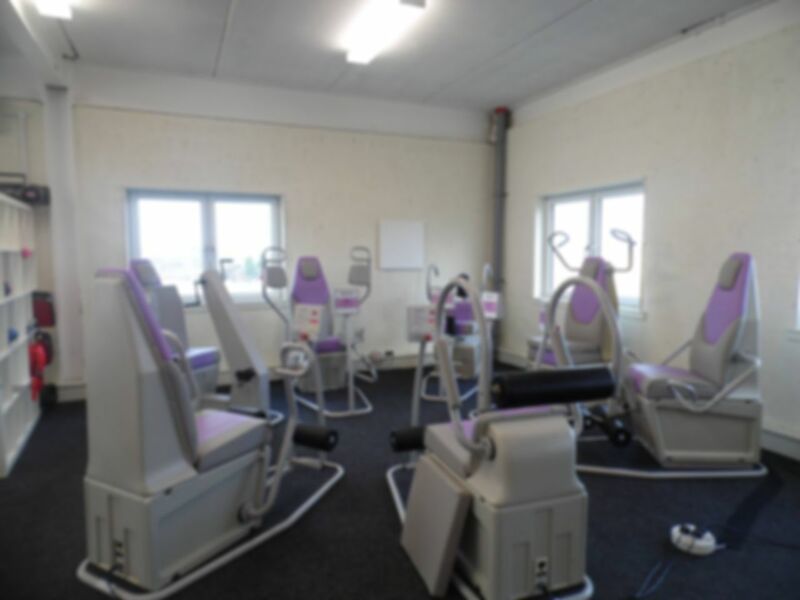 Fierce Fitness focuses on circuits and classes so that you can have a structure to getting fit whilst also socialising and meeting new people at all differing levels of fitness and experience. 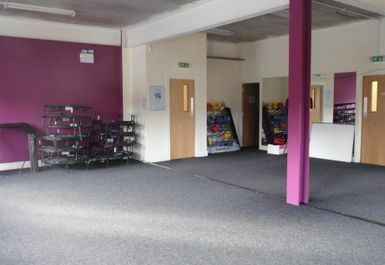 It is situated in Mearns Castle Golf Academy on Waterfoot Road. It is out of the heart of Glasgow, just a short drive from Busby station or a turn off the A726/ Ayr Road. 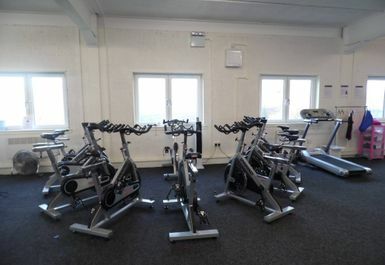 This location gives it the convenience of being near enough the centre for commuters to get to it easily whilst also leaving all the hustle and bustle of the inner city behind to let out some endorphins.